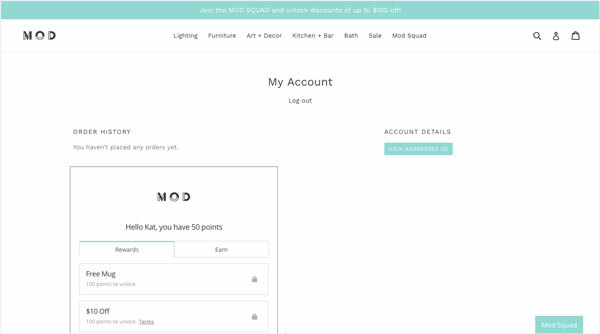 Embed your loyalty widget into the customer my account page so customers can easily check their points balance and redeem rewards. 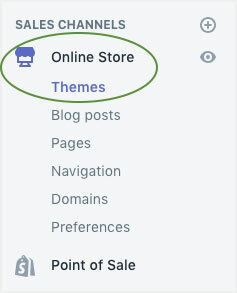 When customers log in to their Shopify customer account on your store, they can see their profile details and purchase history. 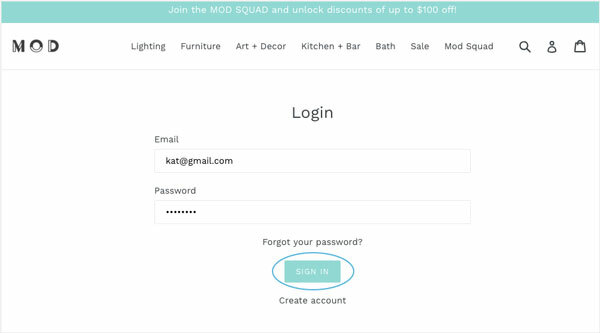 Adding your loyalty widget allows customers to easily check their loyalty points balance and redeem reward coupons. 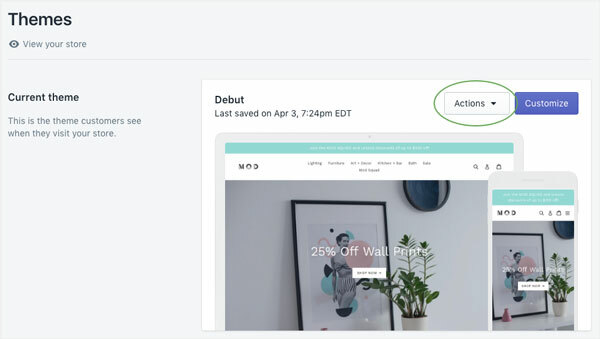 To add your store's loyalty widget to your my account page, you need to your Marsello account ID from the support team. 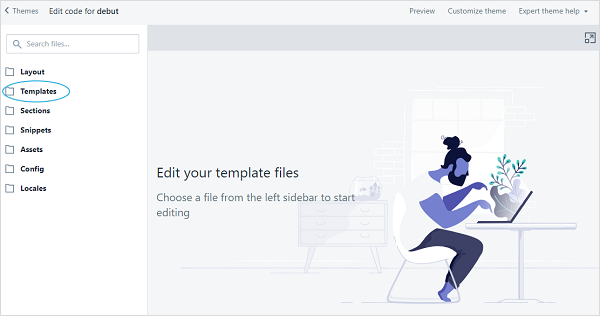 You can ask through the chat icon in the bottom right-hand corner. 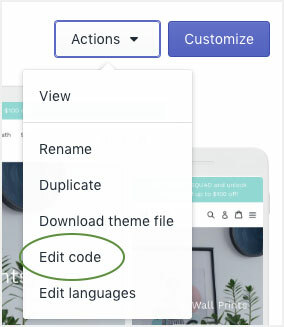 📝Note: Save this code for the next step. 6. 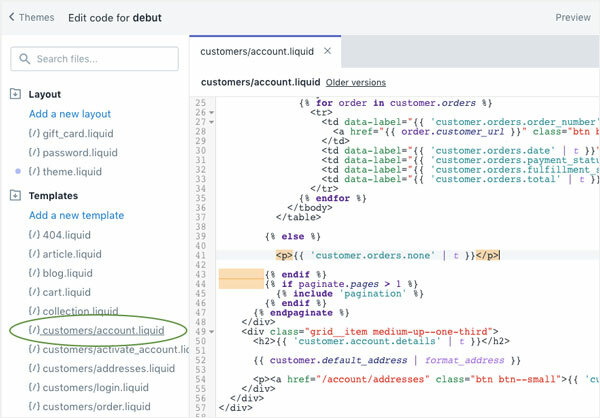 Click into the customers/account.liquid page. 6. 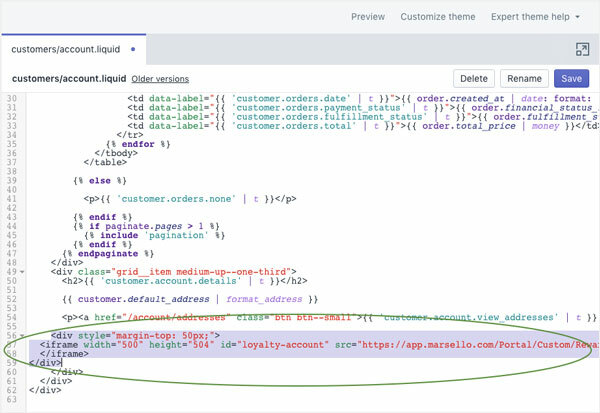 In the customers/account.liquid page copy your code snippet and paste it into your theme before the last </div> tag.